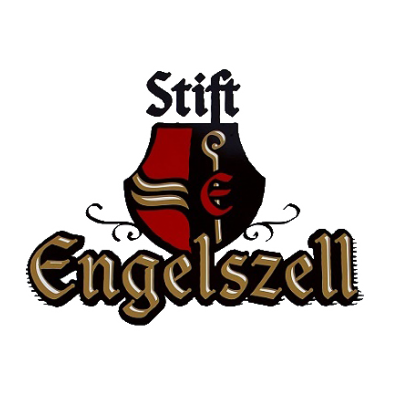 Stift Engelszell Trappistenbier-Brauerei | Craft Beer Importers Canada Inc.
Our beers are craft brewed, prepared in small batches using a 20 Hectolitre brew house with four 40 Hectolitre Unitanks and one 40 Hectolitre Bright Beer Tank in a 4,200 sq. ft. facility. Our brewing equipment is custom engineered, stainless steel, high-tech and most importantly, Canadian made. The brew house is the hot side of the brewing process. It consists of a Mash Lauter Tun, the Brew Kettle, and the Hot Liquor Tank. The brew house is heated with a steam boiler, and at peak performance, the entire building gets extremely warm. Then there is the fermentation aging area that is the cold side of the brewing process. It contains four Unitanks and one Bright Beer Tank. All of these tanks are glycol jacketed and insulated. This area is cooled using a ten-ton glycol chiller.